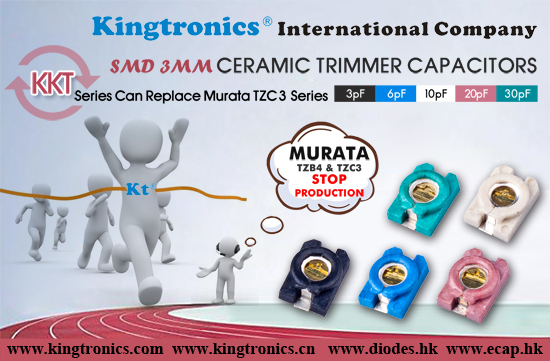 Kt Kingtronics Happy International Labor Day to All Hard-Working Workers! Labor day pays tribute to the contributions and achievements of American workers, was created by the labor movement in the late 19th century and became a federal holiday. 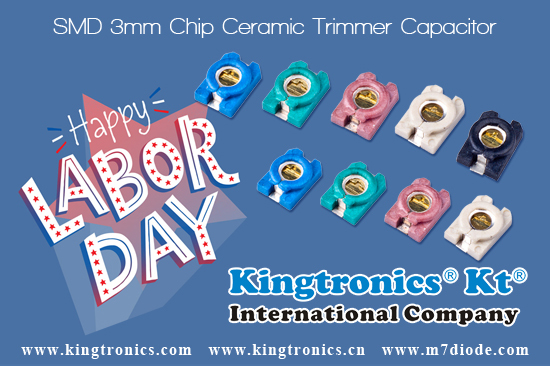 Now, Labor day is an international holiday in many countries worldwide. It usually occurs around 1st May, but the date varies across countries. Taking a break is for accomplishing a longer journey. Happy Labor day! Enjoy your holidays!